There come various situations when you want to get information about your account balance in any bank. In such cases, you never want to visit the ATM nearest branch. To make your life easy and comfortable, other banks are providing good facilities and features for the consumers. If you have an account in Central Madhya Pradesh Gramin Bank, you never need to waste your time to check your account balance. They are providing good facilities for the account holders and you will get 24/7 access to your account balance with these facilities. 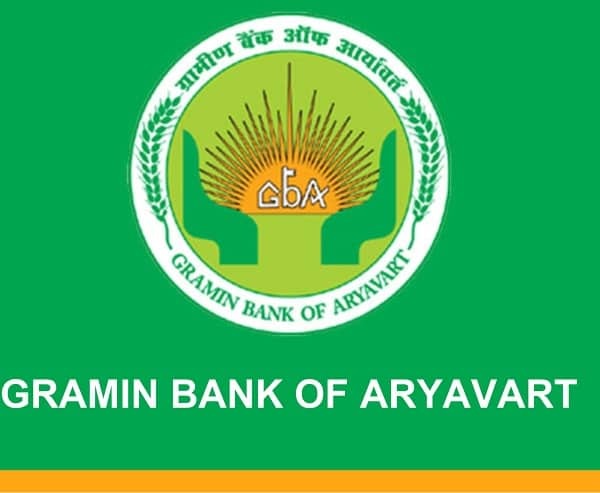 When you want to get information on balance inquiry in the account of Central Madhya Pradesh Gramin Bank, you can use the services of internet banking or mobile banking for it. They are also providing options to check your account balance with the missed call number. You just need to dial 07162 245 241 from your registered mobile number and you will receive SMS with your account balance information. To get this facility, you just need to use your registered mobile number to dial this missed call number for your account in Central Madhya Pradesh Gramin Bank. It is the easiest and quickest way when you want to find help on balance enquiry in your bank account. This service is very helpful for the consumers who do not have access to the internet and who are unable to access internet banking services. This service is available 24/7 for every account holder so you can get your account balance information anytime.